Things break. Just the other day through a series of seemingly unrelated events, a new Microsoft x509 certificate made its way into a security handshake process which went unnoticed until current single sign-on sessions began to expire. Had we also had automated security testing, we would have caught this one-off. 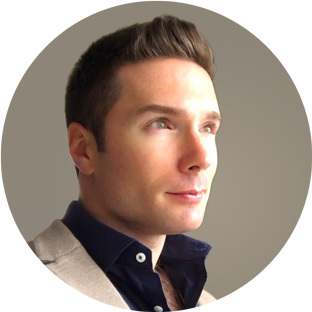 I’ll explain how I set up Selenium automated browser testing in a PHP environment, and how it can be used for more than just UI testing across browsers. Selenium automates browsers. That’s the first line of the Selenium HQ web site. To sell the idea of putting my energy into setting up automated web testing for my company, I explained that, boiled down, Selenium is a web driver available in PHP1 that lets you programmatically control the major desktop and mobile browsers, including clicking on things and inspecting elements – perfect for automated web site testing. I’ll show you how to get all the pieces working together for an example. 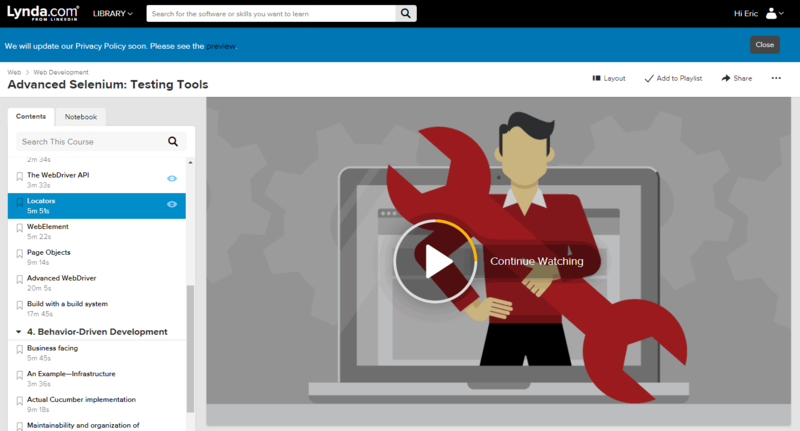 If you are interested, I recommend a Lynda.com course2 on Selenium to quickly get familiar or refreshed in it. Selenium WebDriver bindings for PHP are available in the Facebook Github repo. They can be installed via composer. yum install php7.2-zip (CentOS) – ext-zip is required for the composer installation below. This may install several more PHP 7 packages also. Facebook provides instructions here [https://github.com/facebook/php-webdriver], but you only need to download the selenium-server-standalone-#.jar standalone Java JAR file. 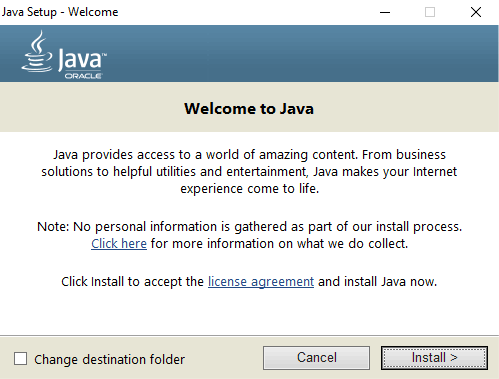 But first, you should install the latest version of Java. At the time of this post, the Java install file will ask you to set Yahoo.com as your default search engine. Click carefully. For now, you can just double-click on the jar file to start the standalone Selenium server on port 4444. You can then access it in a browser on the same machine at http://localhost:4444/wd/hub/. Later, I’ll be using a batch file to pass in command-line arguments. The Selenium PHP bindings installed above use the same server address by default. To terminate the process in Windows 10, open the task manager, go to the details tab, right-click on any column header and click “Select columns”. Check “Command line”. You can then scroll down to the Java process that loads the JAR file you double-clicked and end its process. When I make a batch file, this will be unnecessary. However, most IDEs will have code completion, so it will be a breeze to convert example code to PHP. Here is a sample script that navigates to a page and takes a screenshot on this site. Now let’s combine PHPUnit with WebDriver and the Facebook PHP bindings to do some really cool testing. 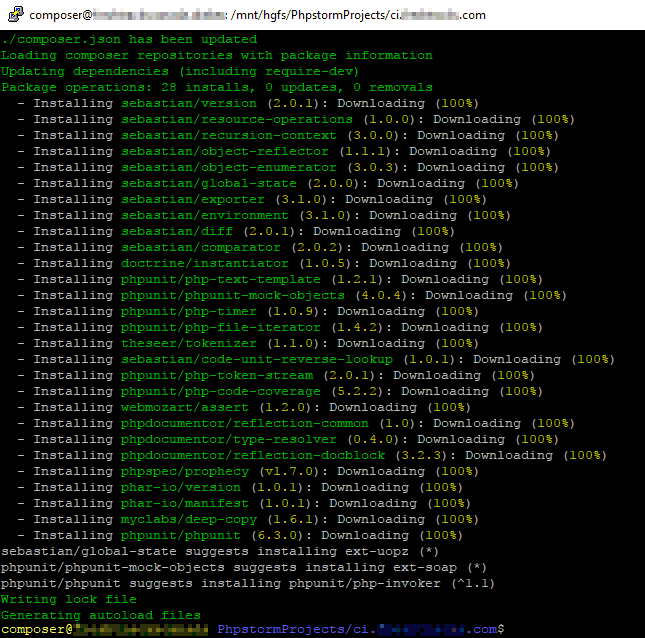 First, as per the installation docs, here is how to install PHPUnit with composer. You could instead just download the latest PHAR file, but I like installing PHPUnit via composer so that when PHPUnit is updated I can see the diff of changes. Let’s also add Monolog via composer for versatile logging. I like sending alerts and notices to Slack for my team to see as well. One final package that will tie test results to a PSR-3 logger is a logger test listener. This listens to PHPUnit test results and delivers test outcomes to the Monolog Slack logger, or to any one of many endpoints if you like. However, it was last updated over 2 years ago and does not work with the latest PHPUnit without a slight modification. Other test listeners have the same issue. I’ll outline an easy fix shortly. PHPUnit 6 moved away from the namespace-less underscore naming convention (e.g. PHPUnit_Framework_TestCase) to PSR-4 namespaces (e.g. PHPUnit\Framework\TestCase) and extended their TestListener interface. To make the bartlett package work here, you will need to make use of class_alias to map the old names to the new namespaces, plus add a addWarning(...) method to a listener through inheritance. Here is how I mapped the underscore names to namespaces. You could also make your own SPL autoloader. This below is sufficient for today’s purpose. You can either run unit tests directly in the IDE (where you can see a red or green status bar), on the command line, or on-demand via a PHP. I’m alone on my team in using PhpStrom5, and the one most familiar with PHPUnit, so I’ll make a test runner API that anyone can use if they clone my project. To that end, here is my composer.json so far where I have the above dependencies, plus my custom test runner PSR-4 namespace entry. By adding this to composer.json and running composer update and including vendor/autoload.php I can autoload PHP classes in the [project root]/src/PHPUnit/ folder. See below. This technique can be expanded to organize other classes into different namespaces. Next I’ll create a test runner supervisor that runs tests and sends the results to Slack. Above are all the tools needed to perform automated PHPUnit tests with Selenium WebDriver. Here is a sample test driver to get started. * Open the Chrome browser just once to be reused on each test. All of the above kinds of test suites can run on any domain, and the sitemap.xml can feed into them. These are the tests I’m most interested in because I can write them once and they keep working even when the site changes. Chrome and FireFox WebDriver support comes out of the box. 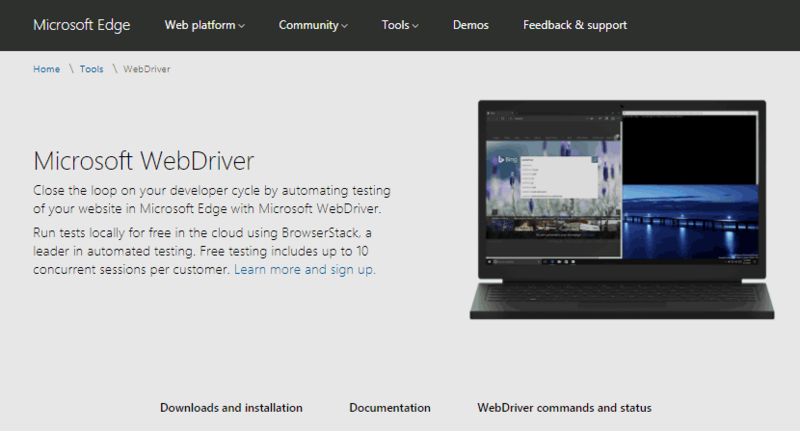 To test with Microsoft Edge, you must download the MicrosoftWebDriver.exe and indicate its path because starting the local EdgeDriver is not supported yet in the PHP bindings. In fact, you will probably have to download several WebDriver binaries for the browsers you wish to test. I’ve created a folder to hold these binaries. They will need to be updated when browser major versions change. Also, since I am using PHP, I cannot pass in the paths to the WebDriver binaries at runtime. Instead, I’ll use a batch file to pass in the binary paths to the Java executable. See below. 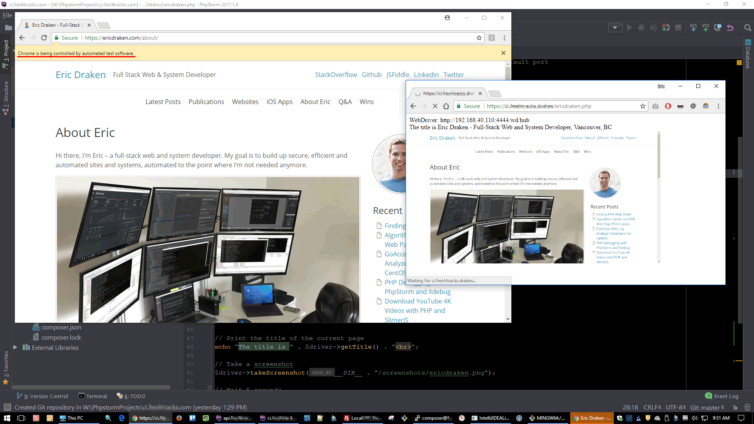 @echo off title Selenium Java Server echo Starting Selenium Java server :: Pass in WebDriver paths java^ -jar^ -Dwebdriver.edge.driver=".\..\webdrivers\MicrosoftWebDriver.exe"^ -Dwebdriver.chrome.driver=".\..\webdrivers\chromedriver.exe"^ "selenium-server-standalone-3.5.3.jar"
You can now run this batch file and it will stay open in a window, and you will not have to manually terminate a running process again. Plus, all the WebDriver activity will be logged to this window as well. Other test suites can be created to test specific pages, forms, popups, navigation, exit-intent, and so forth. Other test suites can test how our ads appear in Google, Bing and in Facebook, or even what position some of our ads appear at. When combined with a VPN, a form of “testing” could be intelligence on your competition. Maybe you don’t want to sign into and navigate through Google Analytics every day to check on conversion rates? Daily screenshots for marketing! Automation of this kind can do the work of several people. If the tests build upon modules which build upon objects that follow the single responsibility principle, that is, each object is responsible a single function, then it is possible to build highly reusable code that a team can manage.